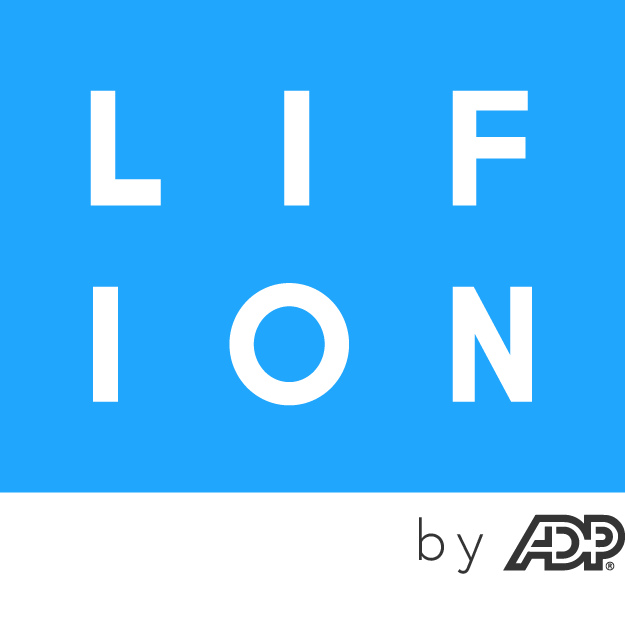 Lifion By ADP is transforming a world of HR pain into useful tools & meaningful experiences. We are seeking a highly skilled, team-oriented individual to be a Technical Agile Project Manager/Scrum Master for high performance, cross-functional autonomous engineering teams. The successful candidate will be an energizing servant leader, be an enabler & driver, is a self starter & can work in an ambiguous environment, willing to learn & grow, work with technical teams, possess strong interpersonal communication & facilitation skills, be detail-oriented, thorough & results-focused. 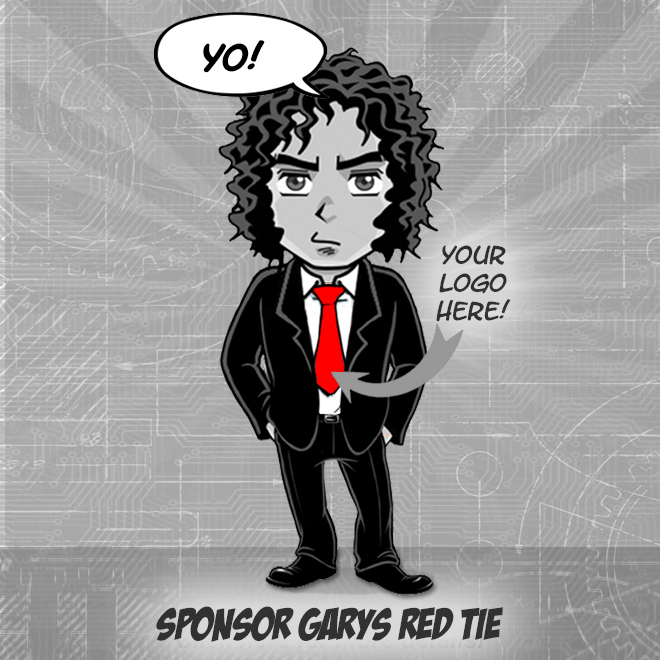 Able to manage multiple projects with tight deadlines & dependencies. Defines & owns all engineering process for your teams. Be a part of strategic planning & goal setting for your teams & communicates a clear vision of ones team. Organizes scrum ceremonies, work with product teams to build product roadmaps & assist in release planning. Builds project plans, manage scope & schedule, identify risks & issues & publish status reports. Collaborates across various cross functional teams including Engineering, Product, User Experience, Reliability & Security to ensure everyone is aligned to Project/Program goals. Facilitates in release planning & scheduling by providing empirical scrum team statistics, identifying project dependencies & mitigate risks. Works with PMO to establish KPIs & use the metrics to track team progress & decision making. Develops working knowledge of technologies to manage development tasks, identify & resolve issues & effectively communicate with stakeholders. 3+ years in an Agile Project Manager/Scrum Master in an engineering organization. Strong understanding of the Software Development project life cycle. Familiar with technical constructs, process & development frameworks. Has planned & executed on complex & large scale cross team initiatives. Has a good understanding of development metrics & the use of dashboards / reports to radiate information. A background in software development is a plus.